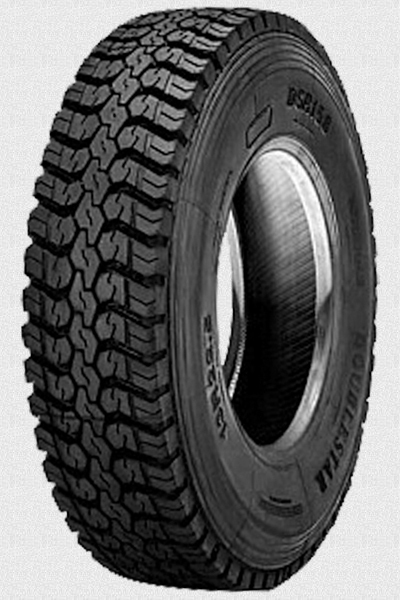 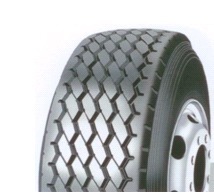 Van den Ban is a multi-brand distributor, for truck tyres as well. 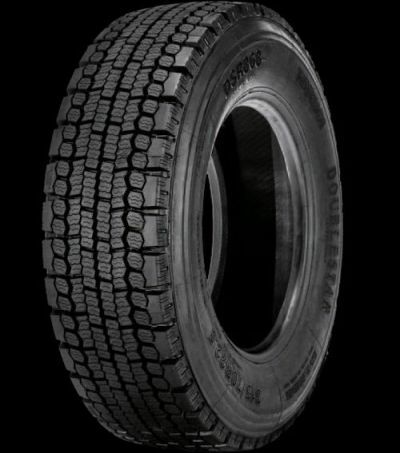 We naturally have the premium brands available, such as Michelin, Bridgestone and Pirelli. 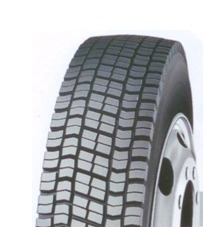 Additionally, we also have the brand Hankook in stock. 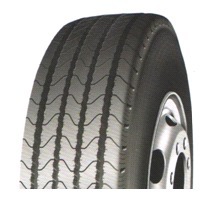 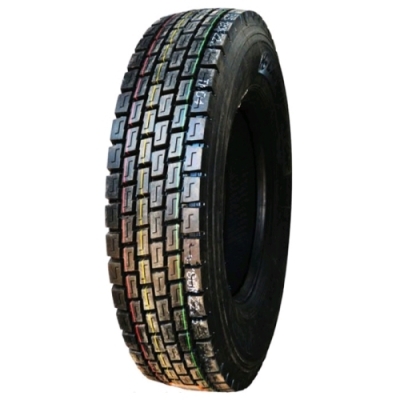 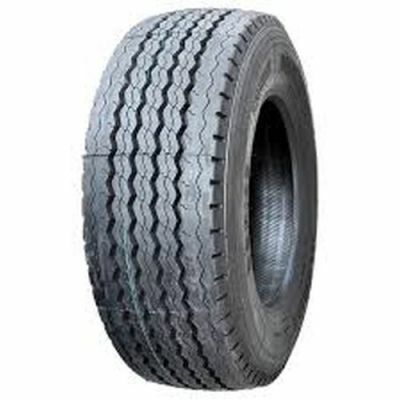 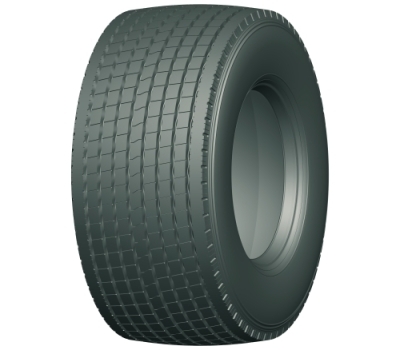 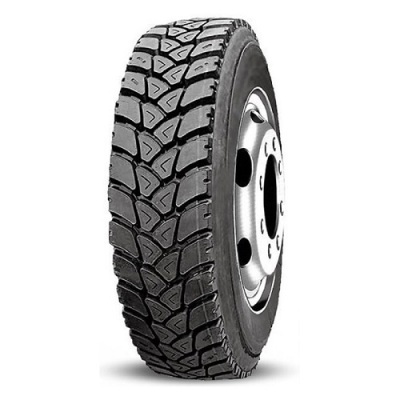 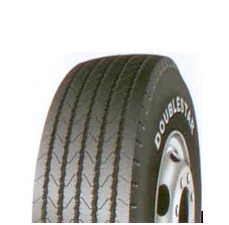 Recently we added truck tyres from the budget brands Hifly and Double Star to our range.